TVS Motor, one of India’s largest two-wheeler companies, today rolled out a feature packed TVS Jupiter MillionR special edition. Today, there are over 1 million TVS Jupiters on Indian roads and this milestone has been achieved in a mere 30 months. Staying true to the brand’s promise of Zyada ka Fayda, the TVS Jupiter MillionR edition is equipped with 10 additional features, a tribute to its 10 lakh happy customers. 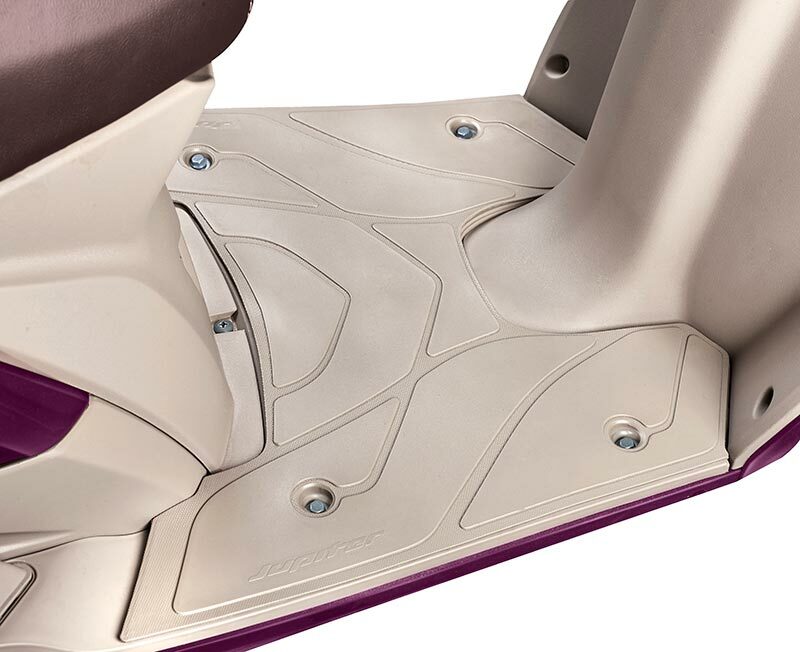 The scooter comes in a royal wine colour with beige inner panels and dual tone seats. 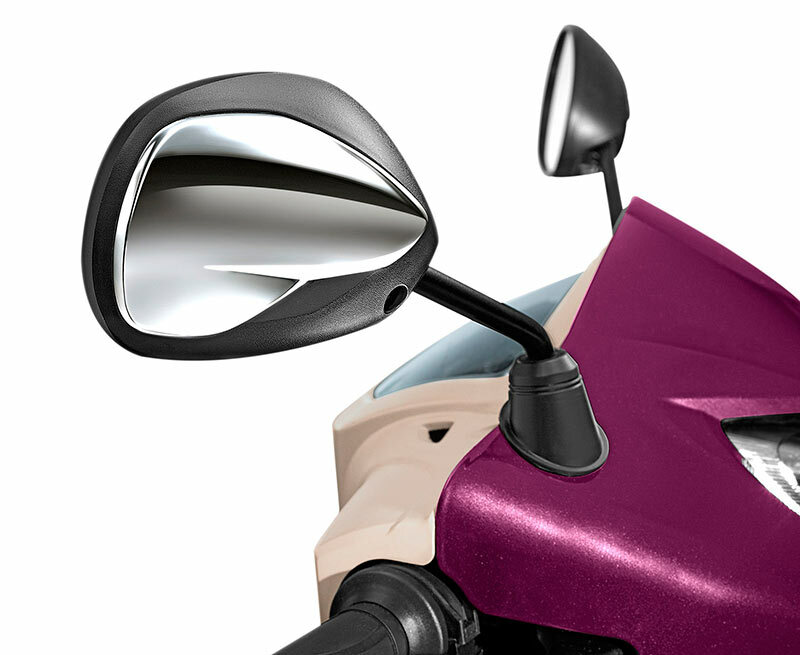 It is equipped with a front disc brake and sports an elegant MillionR edition badge on the front panel. 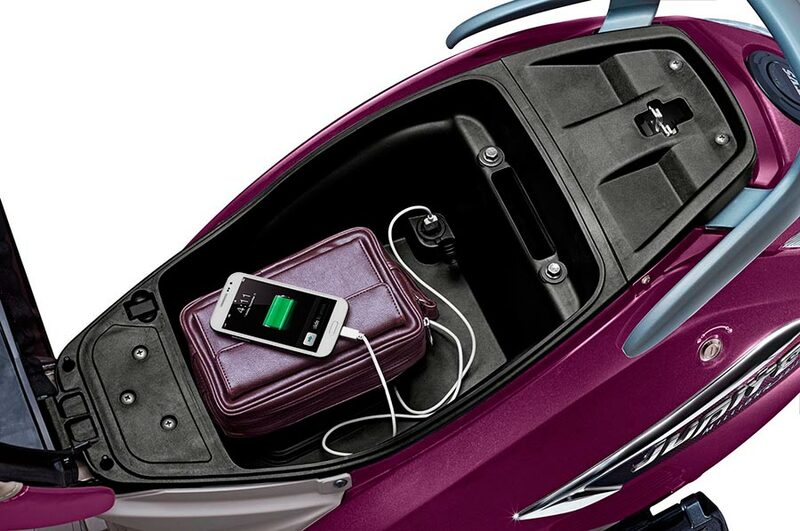 There is a provision for mobile charger installation. Other features include the chrome mirrors, beige floor mat and MillionR key ring. We are deeply humbled and grateful for the outstanding response and love that TVS Jupiter has garnered in such a short time. 10 lakh families have reposed faith in Jupiter and its promise of Zyada ka Fayda. It is only fitting that this milestone be celebrated in the same manner. This gave birth to the MillionR edition, with 10 new features, a tribute to each of our 10 lakh happy customers. We take this opportunity to recommit ourselves to always delivering Zyada ka Fayda to our customers. We wish to acknowledge our gratitude for the love and trust bestowed on us by our customers. 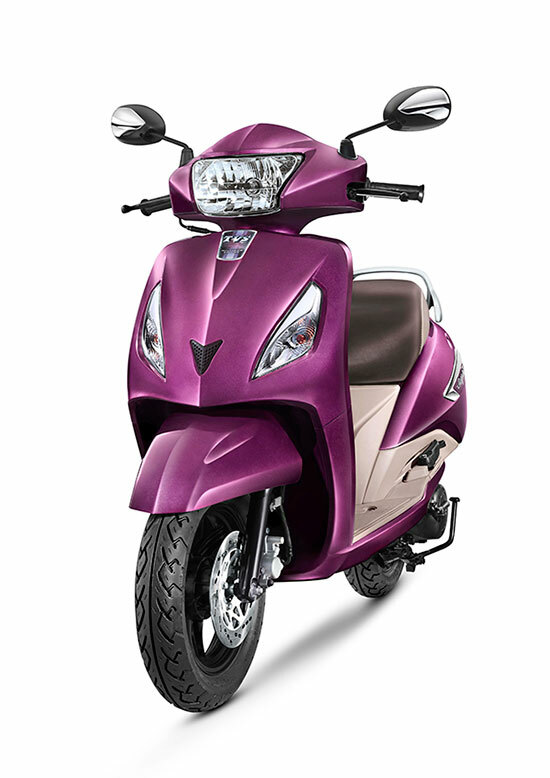 TVS Jupiter is powered by a next generation, all-aluminum, low-friction 110cc engine that delivers an amazing mix of power, superior acceleration and best in class fuel efficiency. 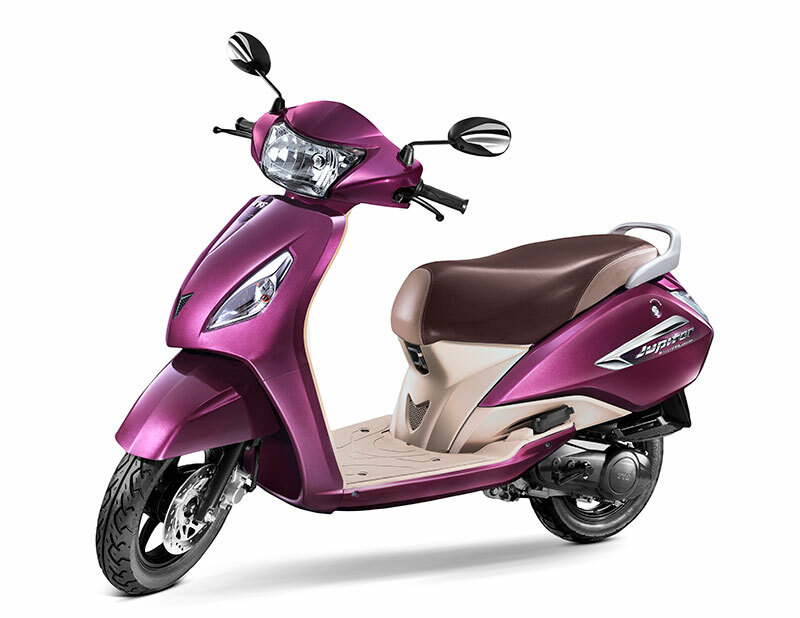 The metal bodied, TVS Jupiter is styled to have a substantial on road presence which delivers high performance ride quality with superior ride comfort making it a perfect, sensible companion. Priced at Rs. 53,034 (ex-showroom Delhi), the special edition TVS Jupiter MillionR is currently available at all TVS dealerships across India.